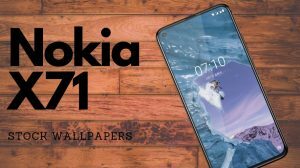 HMD Global launched the Nokia 7 with significant design changes. For the first time ever did a Nokia phone feature a back panel made entirely out of glass. 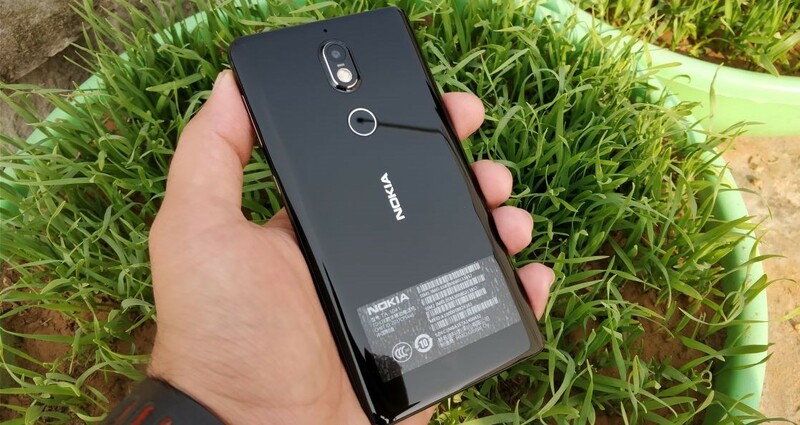 The Nokia 7 is currently only available in China. And as you’d probably already know, Google apps aren’t widely used in China. So, if you import a Nokia 7 from China, you will not get Play Store. The Play Store is missing and so are the others like – YouTube, Play Games, Play Moves; etc. That said, the Google Services framework is loaded. So, it only takes about a minute to install the Play Store. Once you have the Play Store, you can quickly install the other Google Apps which you love using. Refer to the section below to install Play Store on Nokia 7. 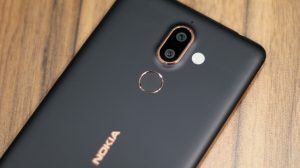 Connect your Nokia 7 to the internet using WiFi or cellular data. Now, launch the app named AppStore. 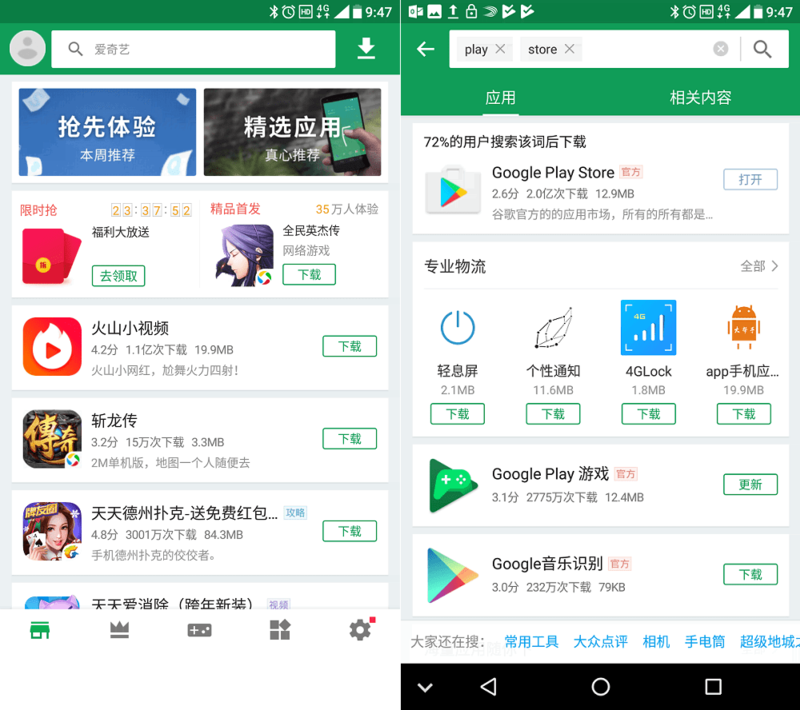 You’ll be into the Android apps store powered by Tencent. Don’t be afraid seeing the Chinese text all around, just continue. Tap on the search bar and type “Play Store”. Then tap on the search icon or the search button on the keyboard. Select the first result i.e. “Google Play Store” by tapping on it. Press the green (download) button at the bottom. After the download, you’ll be offered to install the APK. You will be needed to enable “Unknown sources” before the downloaded APK can be installed. Play Store will be installed on your Nokia 7. Next Steps: Simply launch Play Store, login to your Google Account and start downloading apps and games. 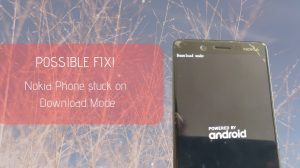 does it work on nokia 6.1 plus china version?